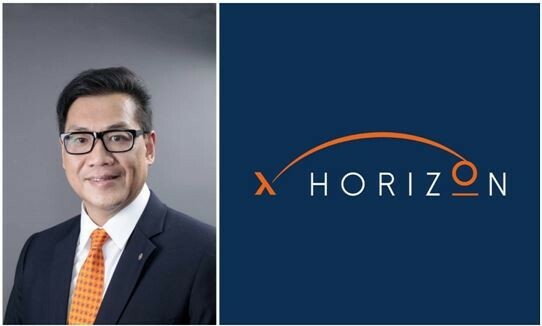 The former CEO at Omnicom Media Group Hong Kong, Jackson Kwok (郭耀輝), has recently joined newly formed company X Horizon Group (艾希妮互動信息技術), a subsidiary of X Social Group Holdings Limited, to serve as president. Kwok left Omnicom Media Group Hong Kong in April after 16 years in the agency. In his new role, he will lead the development and expansion of a cross-border outdoor ad network, with programmatic and other new technologies combined with big data integration and analytics. Marvel Avengers S.T.A.T.I.O.N. is presented by Victory Hill Exhibitions (part of Star Media Group), SCS and The Walt Disney Compan..
Rudi Leung shares his recent HP blogger experience in Beijing and laments local marketers for focusing too much on tactical rather..
With the Singapore F1 one of the nation's most watched events, fans have chipped in their expectations of how the SIA Grand Prix w..